Have you ever noticed in the mornings, from about mid-December to around mid-January that the sun rises the same time every day? Even though the time of the setting sun changes, the dawn keeps breaking at 7:21 am (or whatever time your sun happens to rise, depending upon where in the world you live). It’s as if it’s stuck, needing an extra nudge to get it moving. 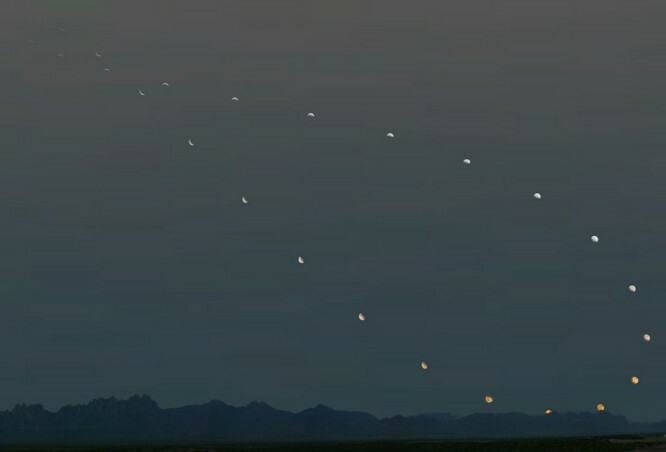 Once again, from about mid-June to mid-July, the same thing happens with the sun once more. So at 47°, the sun’s angle’s a bit sharper. 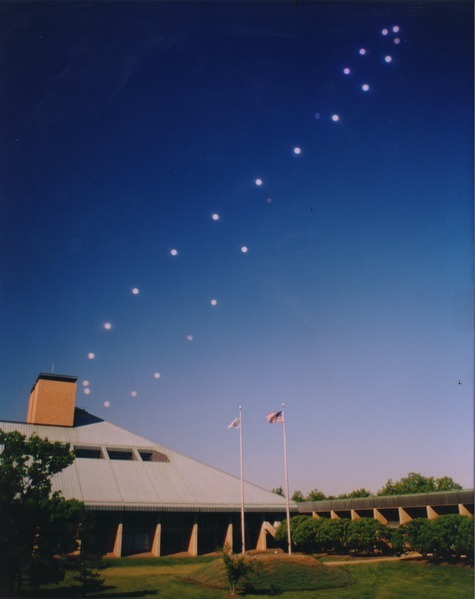 Here’s an excellent link from the Washington Post that illustrates how the sun moves in the sky through the months. 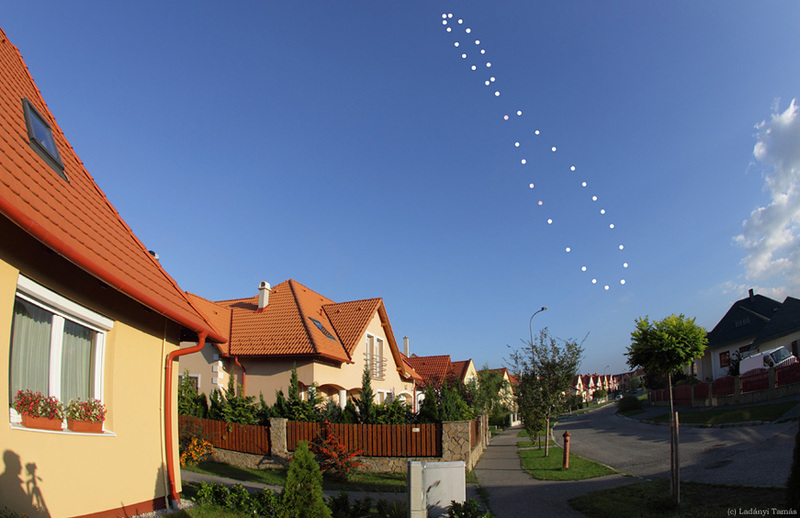 Let me add that you don’t necessarily need a camera to record the sun’s analemma. 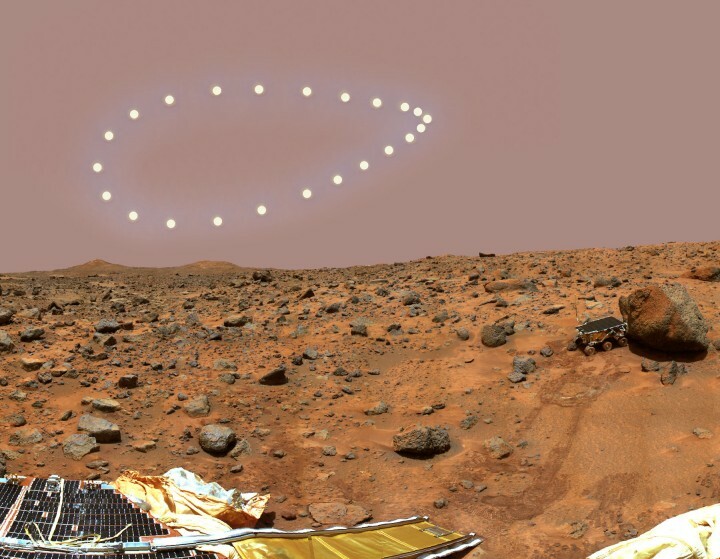 Think back to the movie “Cast Away” wherein Tom Hanks marks on stone where the sun travels throughout the year. You can make note by just looking out the window and the same time each day, seeing where the sun happens to be at the same time each day. It’s pretty cool. Try it!